Participants will learn the fundamentals of the "Plan-Do-Review" component of the High Scope Curriculum. Registration closes for this event is September 30, 2018. 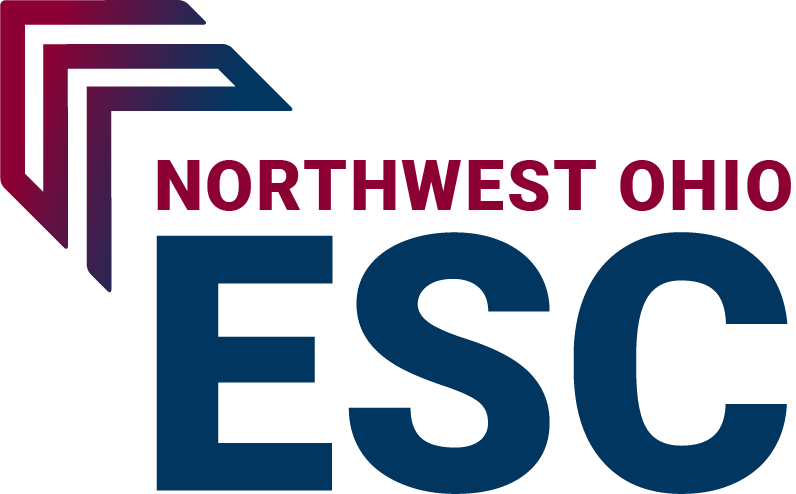 FREE to employees of public school districts within the NwOESC service area. Preschool staff, in particular, will benefit from this PD session. Please arrive early, as registration begins at 8:00 a.m. Facilitated by Melissa Weaver of High Scope. 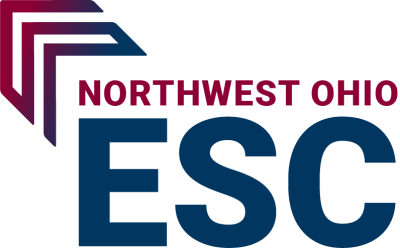 Please contact Beth Lewis at elewis@nwoesc.org with any questions regarding this event.